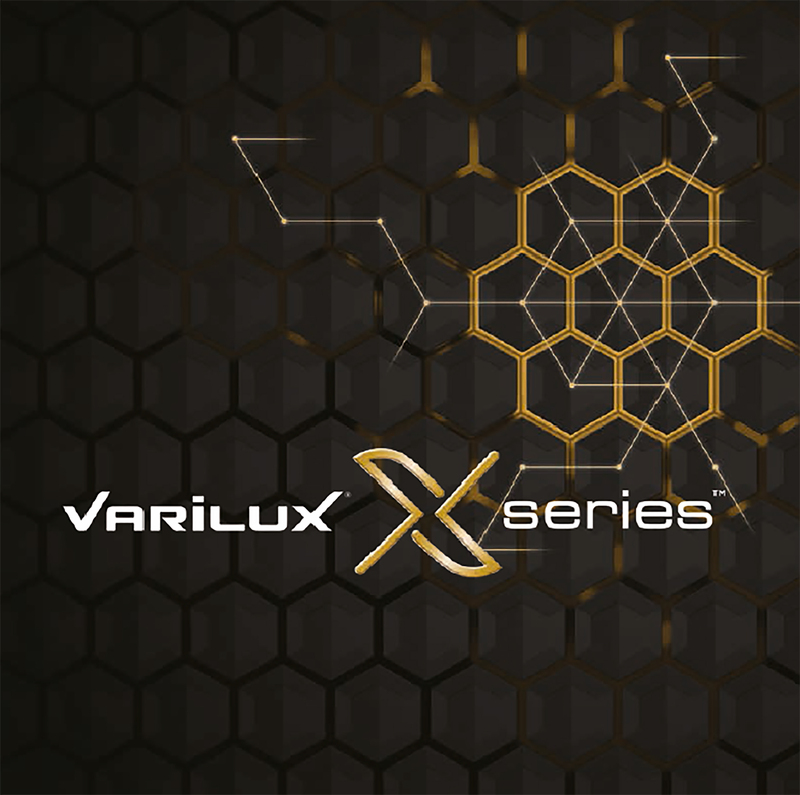 We’re really excited to say that we can now dispense the very latest generation of Varilux lens, The Varilux X Series. 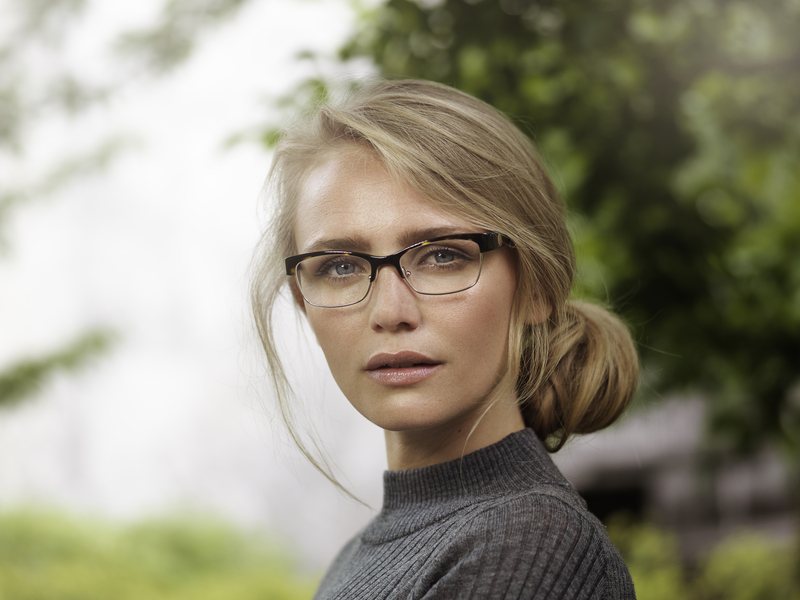 The most notable change from the prior generation of Varilux lenses, Varilux S, involves improvements in near distance vision, a feature Essilor said is especially important to Gen X-ers. 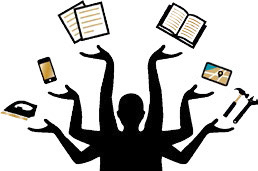 Generation X, or Gen X, is the demographic cohort following the baby boomers. There are no precise dates for when this cohort starts or ends; demographers and researchers typically use starting birth years ranging from the early-to-mid 1960s and ending birth years ranging from the late 1970s to early 1980s. Generation X is a relatively smaller demographic cohort sandwiched between two larger demographic cohorts, the baby boomers and the millennials.